Downhill skiing is one of the most exhilarating and fun types of skiing you can do on the slopes. It is also one of the easiest to learn. To downhill ski though, you will obviously need some brilliant skis. 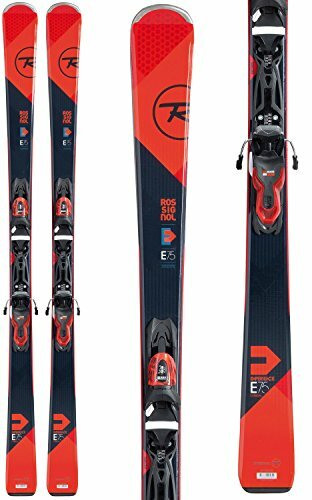 The Smash 7 Skis from Rossignol are all-mountain skis that are perfect for powder, as well as up and coming skiers getting to grips with the sport. The skis offer superior durability, effortless steering, and speed control, making them safe, as well as easy to learn on. The Salomon Rocker2 is made with a wood core, with full sandwich sidewalls. The skis are a perfect combination of freestyle and freeride, making them ideal for almost all skiing conditions. The wood core provides strength and added durability. 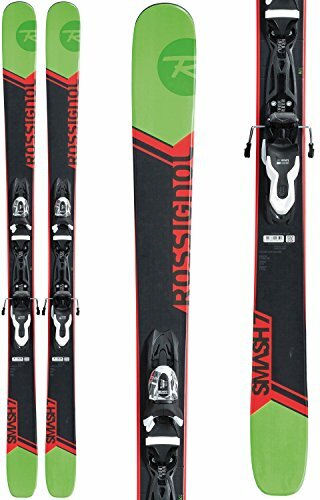 The Rossignol Experience 84 Skis are a great combination of carving and soft snow skis. The mix of camber and rocker make the skis very easy to turn and control. The extended sidecut adds grip at high speeds and maneuverability at low speeds. 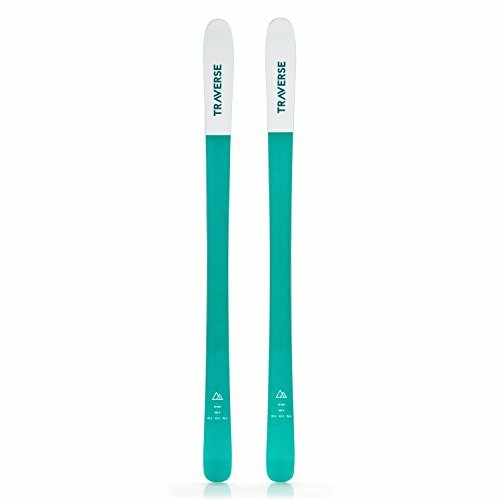 The Traverse Ether All Mountain Ski has a poplar wood core that eliminates weight, giving you much more control. The skis provide the strength and maneuverability you need for most snow conditions. The rockered tip and tail allow you to float across powder and decrease catch in the hard packed snow. The ski has a metal laminate construction with Intelligrid Mesh, this gives the skis increased rebound and responsiveness. 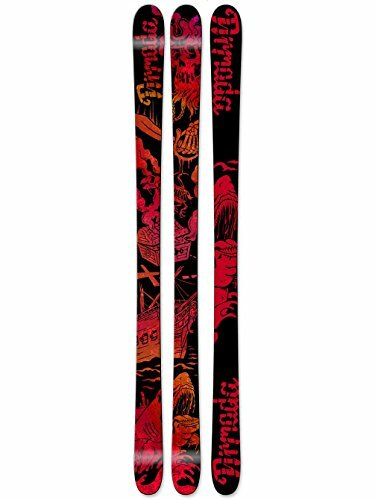 This ski has been called a one-ski-quiver, as you don’t need any other kind of ski if you have a pair of these waiting. 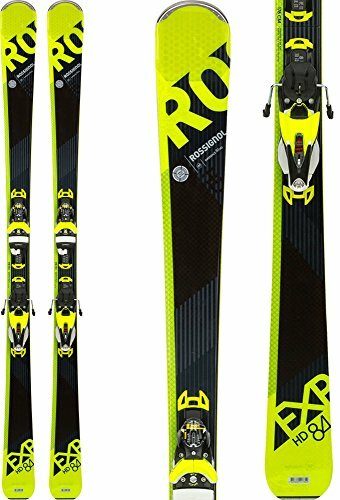 The Rossignol Experience 75 Skis are made with an Autoturn Rocker which perfectly blends the stability of the camber with the enhanced response of the rocker. The skis have a poplar wood core, which is reinforced with carbon fibre for efficient power transfer. The Rossignol Men’s Experience 11 HD TI is amplified by Rossignol new Carbon Alloy Matrix. 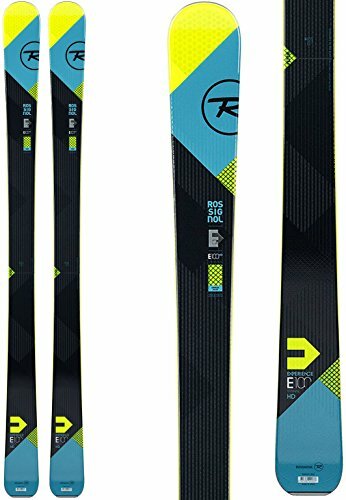 These ski’s are definitely one of the best all-in-one skis and can be used by experts and beginners alike. The Armada El Rey skis are oversized and heat-treated, which makes them incredibly resistant to impact damage. The positive camber of the ski engages the tip and tail, enhancing ease of entry and exit through corners. 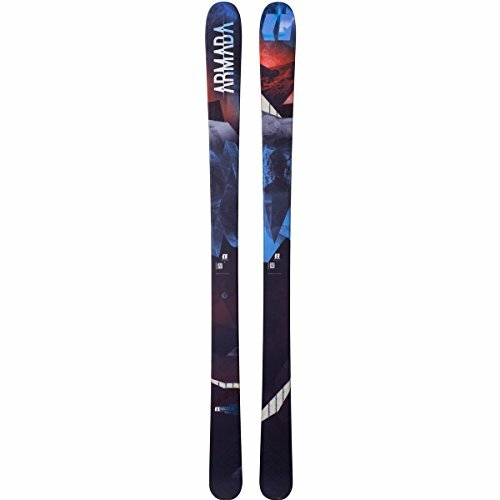 The Armada ARV All-Mountain skis are very narrow, giving you superior edge control and a low swing weight. The design of the ARV’s allow for incredible performance on the slopes, as well as added control when freestyling. With so many different types of downhill and all-mountain skis, it is a little difficult to know which should be your first pair. Hopefully, this post has given you an idea of which skis will be the best for your needs and skill level.